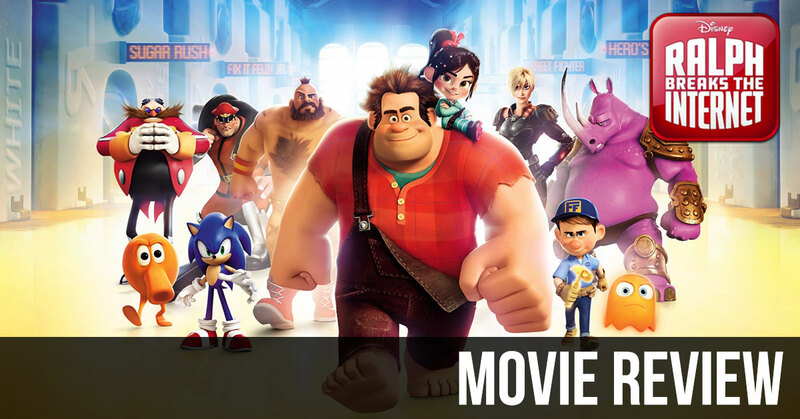 Ralph Breaks The Internet is set six years after the original Wreck-It-Ralph, Ralph (John C. Reilly) and Vanellope (Sarah Silverman) are back in an adventure which takes them straight into the internet via a wi-fi router located in their arcade. They are both after a steering wheel controller for their very own Sugar Rush game, which has been broken. Naturally, like any movie, the pair will encounter various challenges to retrieve their much-needed object. Ralph Breaks The Internet delivers a more well-crafted story than its predecessor, with both Ralph and Vanellope took straight from their comfort zone that allows for creative moments. Writer Jim Reardon (The Simpsons) makes sure to pack tons of references to present-day trends in the sequel, alongside quick jabs at toxic parts of the Internet that make each joke the more depressing. All of these moments land perfectly – with enough adult jokes to keep the older generation entertained. Walt Disney Animated Studios (Moana) make each scene pop with a fantastic color palette which makes each character stand out, with little details littered throughout each frame. Acclaimed comedian John C. Reilly (Kong: Skull Island) returns as the iconic Wreck-it-Ralph, who delivers more of his signature charm and reluctant glee that made him so lovable in the original. Hearing the character interact with the world around him is so powerful, and makes for some of the funniest moments in the animated film. Both John C. Reilly and Sarah Silverman have a terrific connection, which allows for some great comedic moments during the 112-minute runtime. I’d love to see more of the pair down the line, perhaps even on a TV Show which could boost their connection further. Standout voice talent Sarah Silverman (Wreck-it-Ralph) also is back with her bubbly glitch/racer Vanellope that delivers a hearty bowl of sass and confidence to audiences. Seeing the character comment on backwards Disney Princess ideology was so refreshing, never coming across as preachy instead giving viewers something to think about. Sarah Silverman oozes with charm through her voice-work that not one line goes wasted making jokes hit on all cylinders. I’m so glad to see this impressive voice-talent, just command on every scene given. Disney should use this actor in more animated projects because the range is incredible. Ralph Breaks The Internet also features Taraji P. Henson (Power) and Gal Gadot (Wonder Woman) in their roles, who also give shockingly brilliant performances as colorful characters within the Internet. Despite not having much screen time, I loved the solid one-liners and interactions with the arcade heroes. Disney also includes tons of cameos from iconic internet influencers, making the online setting feel like a mirror of today’s culture. I’d love to see these new characters, pushed more in a hopeful sequel – because they have so much potential to aid Ralph in adventures. Ralph and Vanellope encounter characters from Disney Princess, The Muppets, Star Wars, Disney Animation, Marvel Comics, and Pixar properties which all make for substantial surprises for audiences. Surprisingly, each of these cameos does not feel rush and flow organically with the films breakneck pace which should lead to some solid laughs. Ralph Breaks The Internet is another entertaining and profound family adventure from the geniuses at Walt Disney Animated Studios, which reinvents itself for the latest generation of pop culture. The tighter story makes for a more enjoyable film than it’s original release, as the writers go for more relatable subject matter and themes. Disney has done wonders yet again. Directors, Rich Moore and Phil Johnston, do the unthinkable making a sequel that does everything better for audiences – from poking fun at toxic internet culture to belly laughing comedy which feels like a celebration of everything Disney. 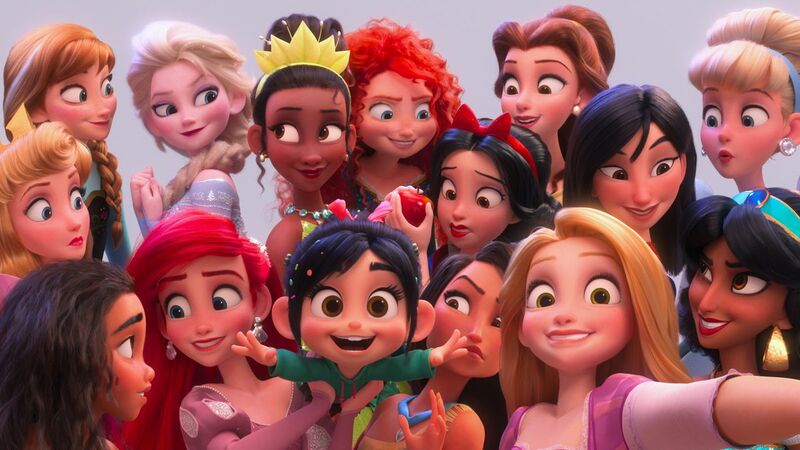 Ralph Breaks The Internet is the next level of animated family fun, excelling in everything perfected in the original and more some. Let’s hope Ralph gets another adventure sooner because there is so much potential for great stories with him and the gang. Skyler is the proprietor of the website TheDisInsider.com where he frequently shares his thoughts on Disney (/non-Disney) film news, rumors about upcoming franchises, their directors and more. 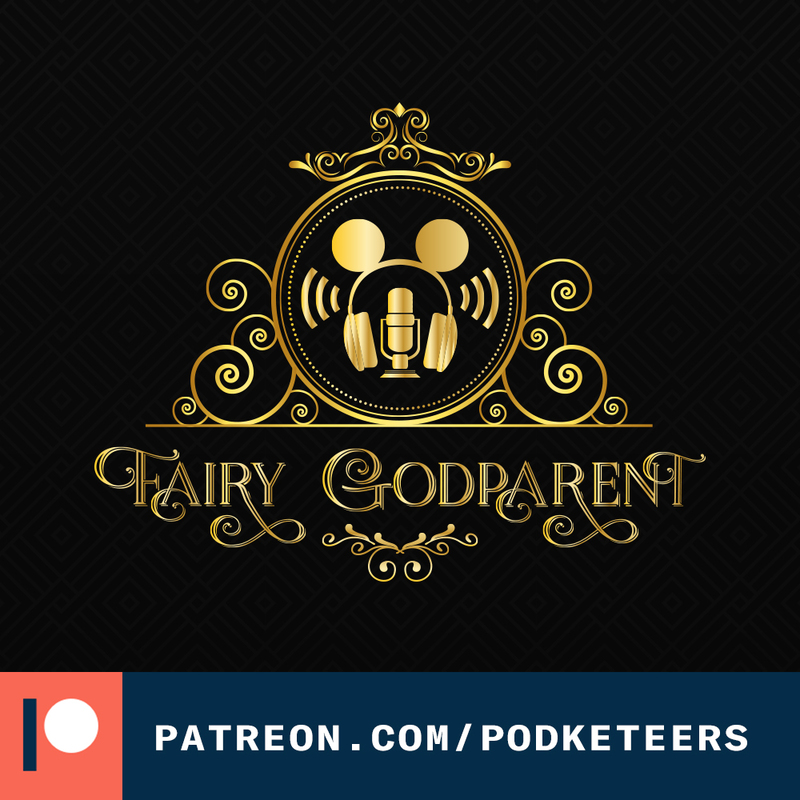 Aside from sharing his commentary and expansive insight into the world of the making of films, you can also occasionally catch him taking the co-host reins as a guest on our podcast!